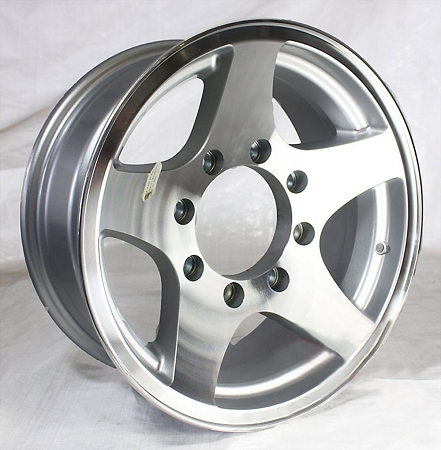 16x7 Aluminum Star Hi Spec Trailer Wheel 8 on 6.5 Bolt, 3,200 Capacity, Free Shipping. Got my rims yesterday, installed them and they look awesome! I got free shipping and they arrived within only 3 days of placing my order! I'll tell my buddies about you fellas thanks!